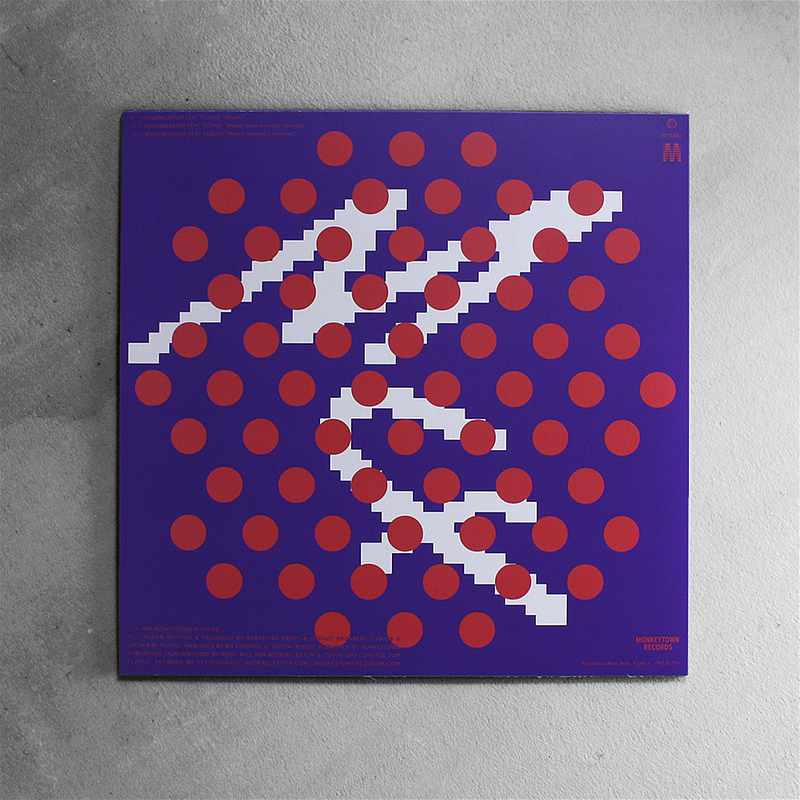 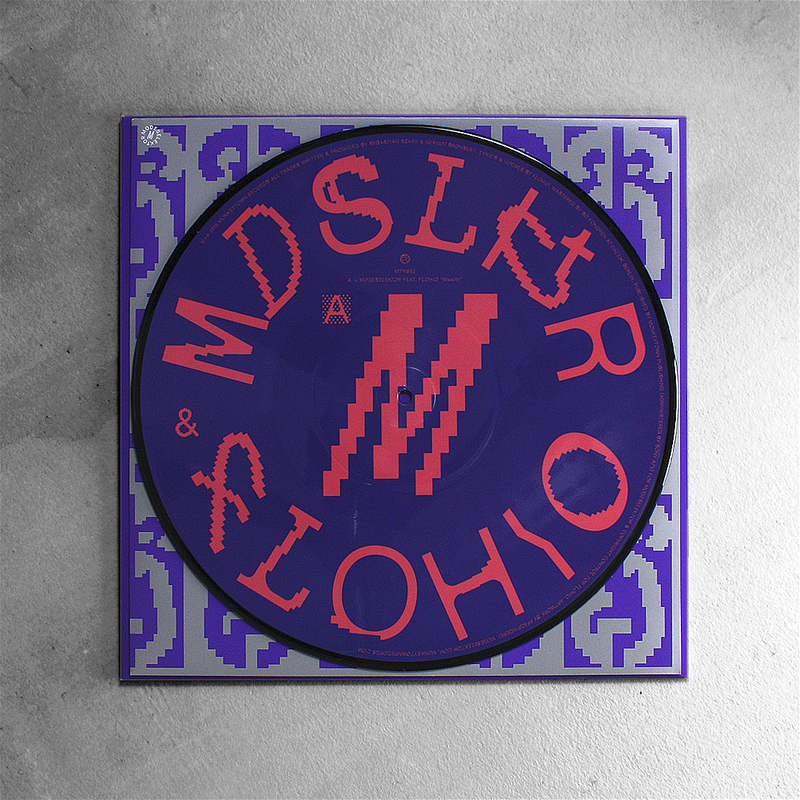 Limited picture 12" vinyl with fully printed inner and outer sleeves. 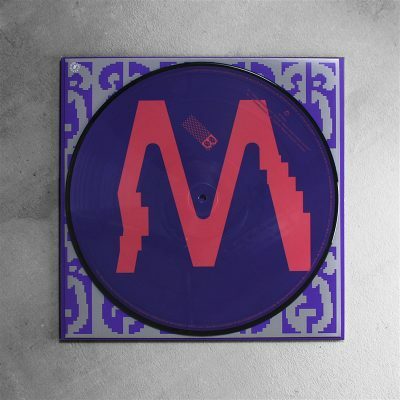 Including the vinyl only Acapella Version (B2)! 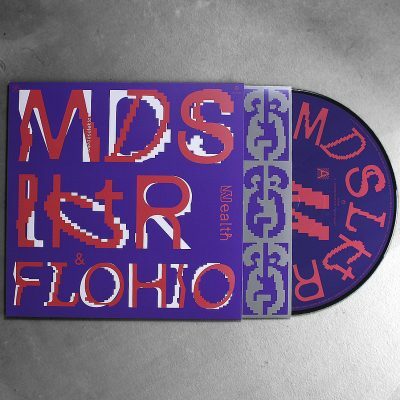 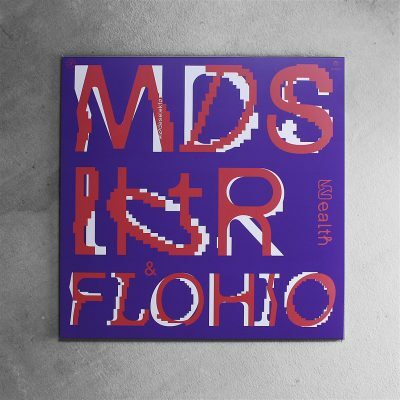 When „Kalif Storch” was released back in May, the first original Modeselektor track since 2015, you could feel the duo’s urge for immediate, crafty techno. This is where they came from. 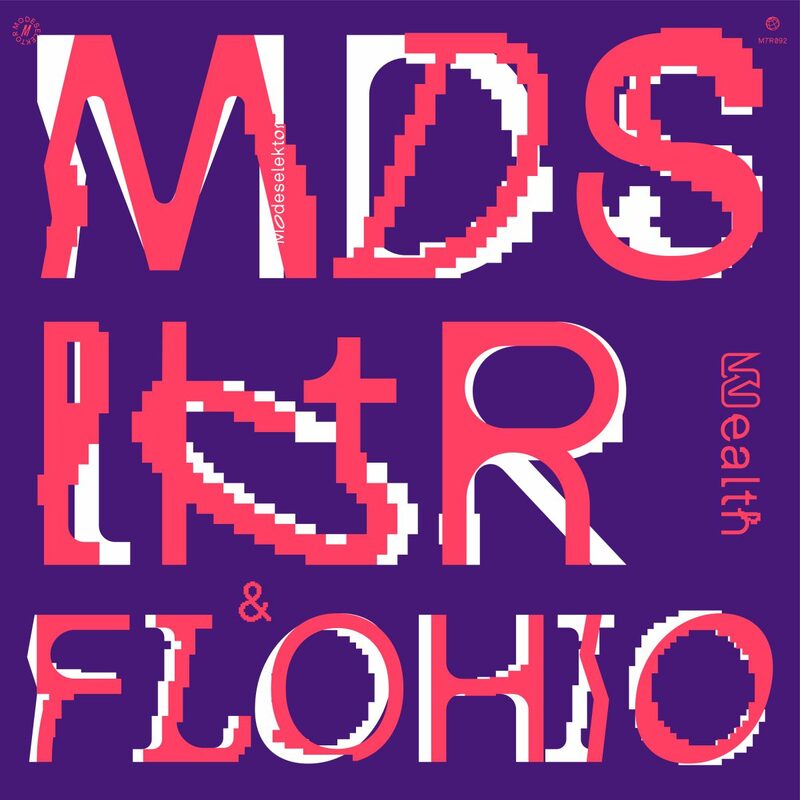 „Wealth” on the other hand is a reminder of how many other things they are made of – it is at once an epitome of Modeselektor’s past ventures in genre-crossing sound as well as their reboot as a duo with fresh ideas and big appetite for bass . 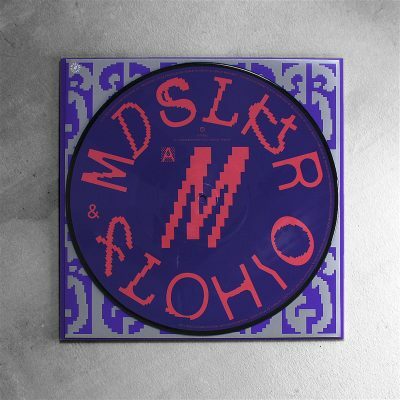 The track builds on Modeselektor’s characteristically bold collaborative spirit, reviving the Berlin/London axis with a bass-heavy, synth-led tune featuring Flohio. 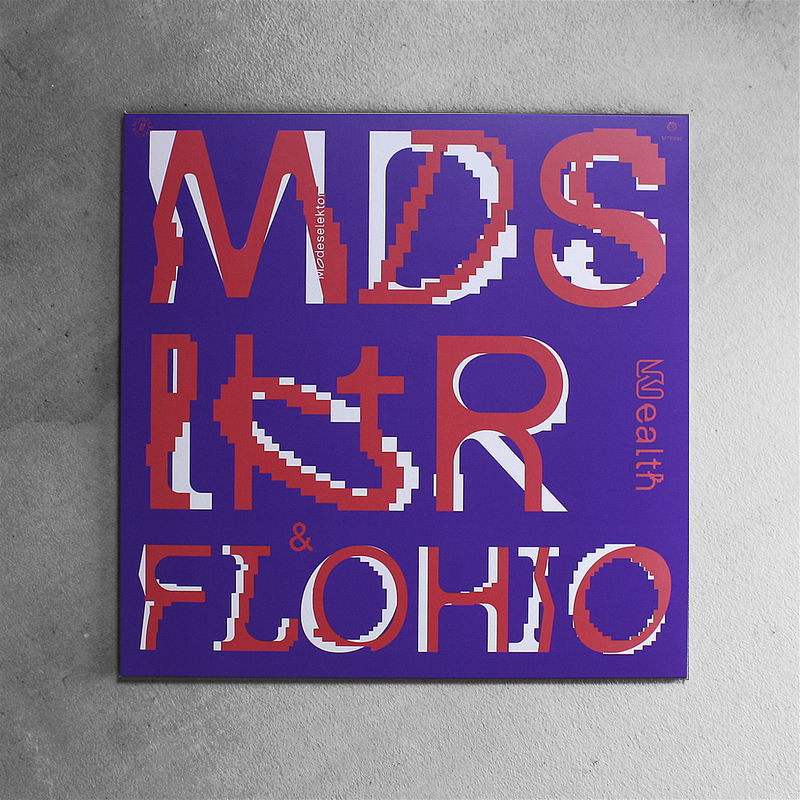 Hailing from South London, Flohio is one of UK’s uprising artists, having already worked with the likes of L-Vis 1990 or Gaika.